Brownells: Coupon Codes! Get Free Shipping PLUS $10 off $100, $20 off $200, or $30 off $300! 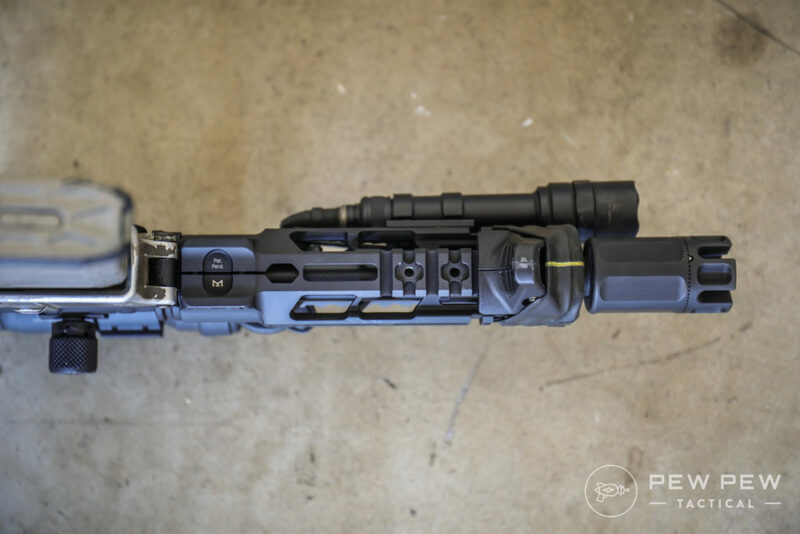 Brownells: Magpul AR PRS Gen 3 Adjustable Stock in OD Green - $180 w/ Free Shipping using code "VEH"
Want to get real short with your AR-15 Pistol or SBR (short barrel rifle)? Once you go below 10.5″ barrel length you start to get some problems. And at 7″ it’s a struggle. That’s where the 7.75″ long-stroke piston Diablo MK107 series comes in. 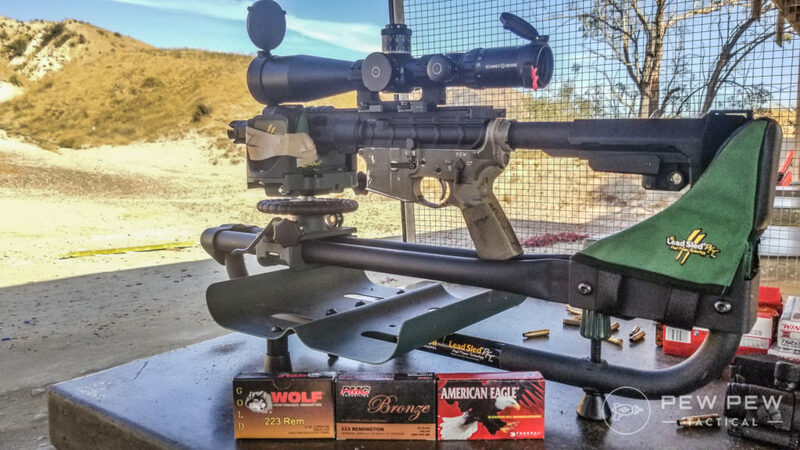 We’ll cover why a piston AR-15 makes sense at such barrel lengths. Plus a hands-on review of the PWS Diablo in terms of reliability, accuracy, ergonomics, worth-it-ness, and more. A standard direct impingement (DI) AR sends its exhaust back into itself. While a piston AR system sends its excess gas onto a piston which actuates the bolt carrier group. All the carbon and buildup is now in a contained area (the face of the piston) which makes it easier to clean and maintain. Guns get hot when you shoot them. And if you’re blessed enough to go full-auto…pistons will shoot much cooler. Again, since the hot gases go onto the piston (with the excess vented)…you’re going to stay cool if you shoot a lot of rounds. However, it’s not all hunky dory with pistons…otherwise everyone would have them. First, they cost a lot more since pistons have more parts. Oh…and these parts aren’t standardized between makers. 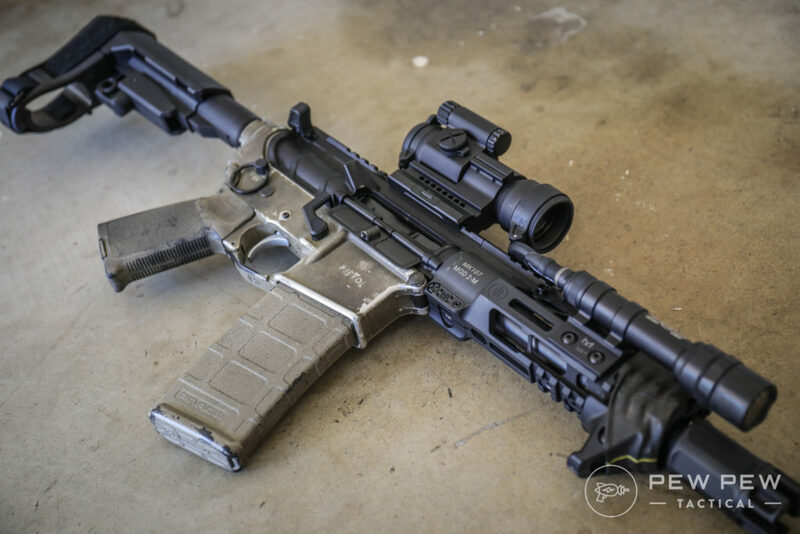 PWS isn’t going to play nicely with LWRC or Adams Arms. Lastly, the gun can become front heavy because of the extra piston gear. 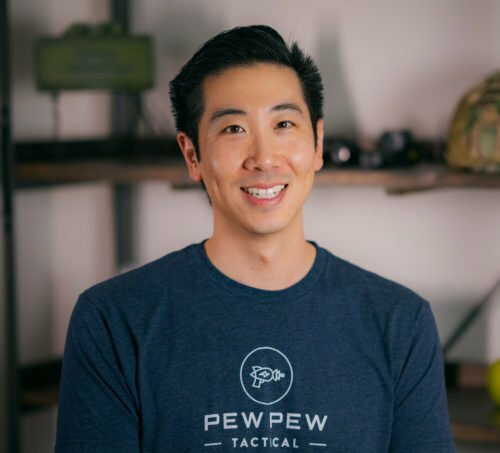 My previous recommendation was unless you’re in really adverse environments for a long time (or really don’t like cleaning)…and aren’t shooting full-auto or suppressed…to stick with DI. Now after shooting the Diablo…I’ve got to add if you aren’t going super short onto the list. Because the piston part really helps with the excess gas and unburnt powder from a short barrel. Now…enough about DI vs Piston…let’s see how the PWS Diablo fares! 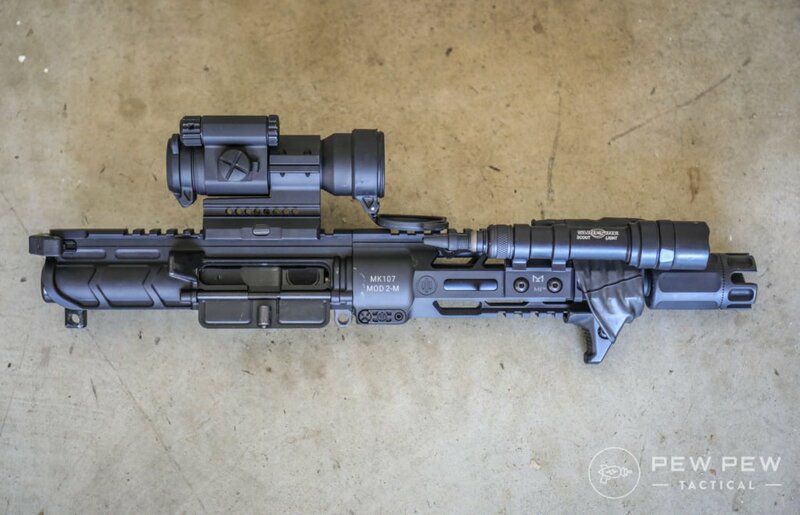 Like it’s big brother the MK116 Mod 2-M (16″ barrel)…the feel and finish was flawless. The MK1 Mod 2 versions come with a stylized receiver and PicLOK handguards (both Picatinny and M-LOK). And an upgraded Radian Raptor charging handle. Plus…their CQB muzzle device which adds some length and decent heft…but really forces the gasses forward. Your shooting range buddies and teammates will thank you. I built it as an AR pistol configuration with the SBA3 pistol brace. 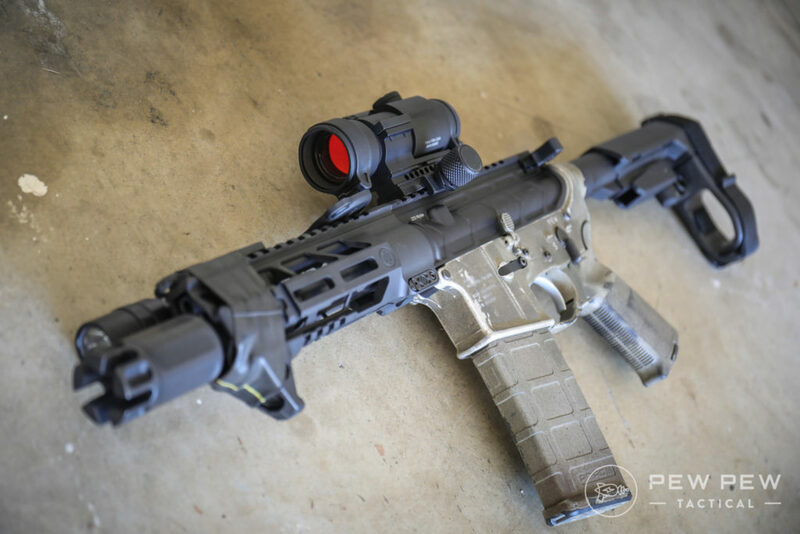 You can check out the rest of our favorites in Best AR-15 Pistol Braces. Going inside…you can see its long stroke piston design. Makes sense right? 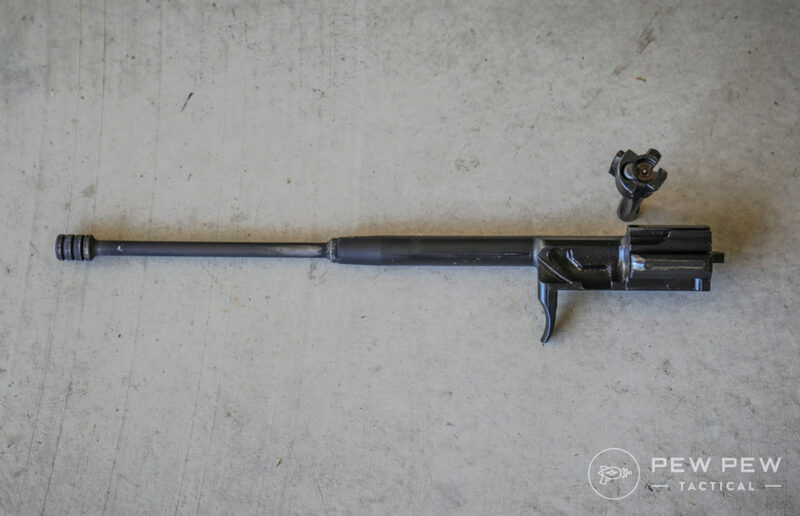 It’s one long piston that’s attached to the BCG. That means robust parts that should theoretically break less. Sort of like an AK’s piston…which is pretty reliable. Also…there’s an adjustable gas system that lets you choose between three levels…off, regular, and suppressed use. This picture is from the 16″ version since my lights covered it up on the Diablo. But check out that CQB muzzle brake doing its job! There’s definitely more recoil compared to a 16″ direct impingement AR. But how about compared to a shorty AR? I’d say it was slightly less probably because of the gas venting and heavy muzzle brake. Remember the adjustable gas system? If you switch it to “suppressed” it shoots even softer! But even on both it shot at 100% reliability with various types of ammo and mags. Yes…accuracy for piston guns are usually a little worse because of the heavier moving object at the front. Let’s test it with the Diablo. 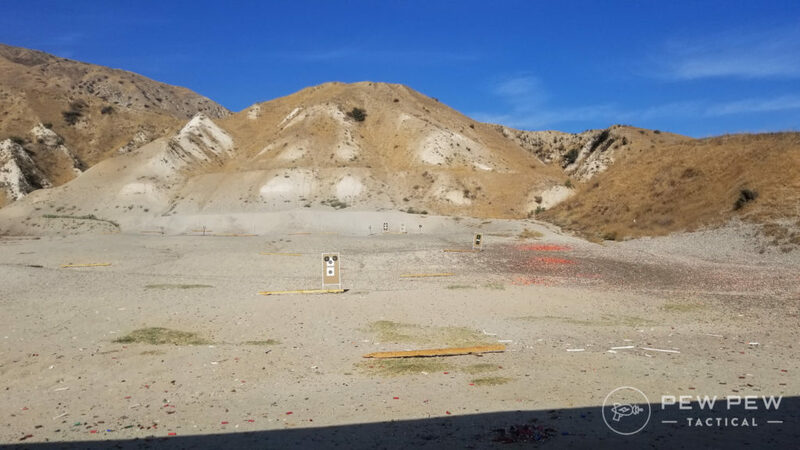 All while shooting at 8″ 100 yard targets. I shot at a slow pace with the gas on normal. 10 round groups for each ammo. I was getting about 6 MOA groups. 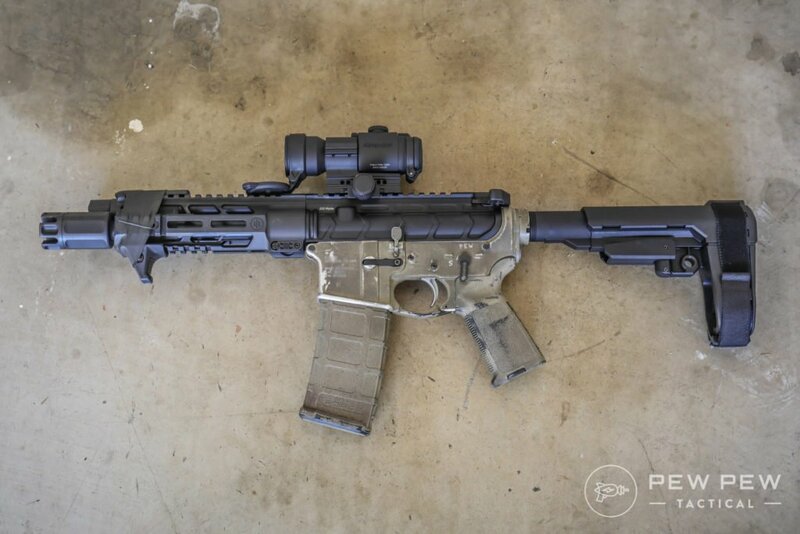 I swapped my scope setup onto my go-to AR and shot fine…so it wasn’t that. The Diablo was just shooting not great groups. It’s fine for steel at 100 yards…and is still minute of badguy. But 200 yards might be pushing it. It truly is a CQB kind of gun. Weight: 3 lb. 8 oz. 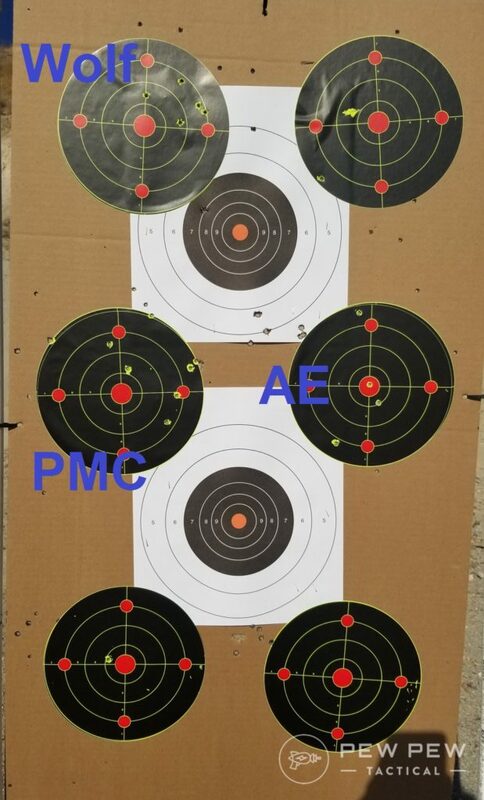 I shot about 400 rounds with a couple different types of ammo and mags…across 3 different range trips. 100% reliable. It was disappointing with ~6 MOA. If you consider it a pure close quarters gun it is fine. 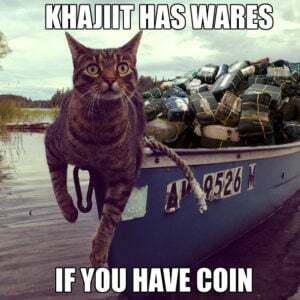 But for the price I’d expect at least 2 MOA. 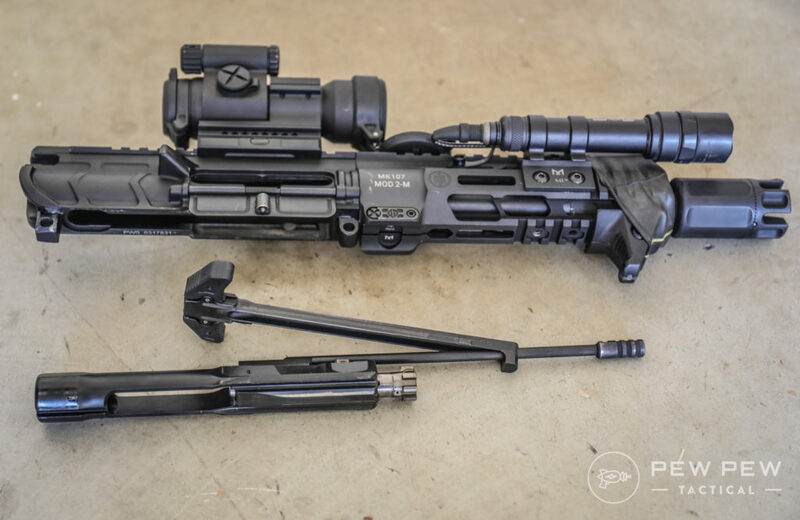 No complaints here for the upper…loved the PicLOK rail and upgraded Radian charging handle. The details on the receiver were super cool. And it would look even better paired up with its lower receiver. It’s an AR-15 with both Picantinny and M-LOK rails so the sky is the limit. The price plus the accuracy really kills it for me. But the good thing is that there’s more “affordable” models now. I wanted to REALLY love the Diablo…since going short with a piston system makes sense. As I probably will never go full-auto or suppressed. It was fun to shoot and I didn’t really feel the piston front-heaviness since it was so short. It was also 100% reliable. The accuracy is my only complaint. But remember I said there’s more affordable options now from PWS? If the looks don’t matter as much to you…and you just want their long-stroke piston…check out their MK1 Mod 1 offerings. But for the original with PicLOK and CQB brake…stick with their Mod 2 options. Would you go piston in a short barrel or stick with 16″? 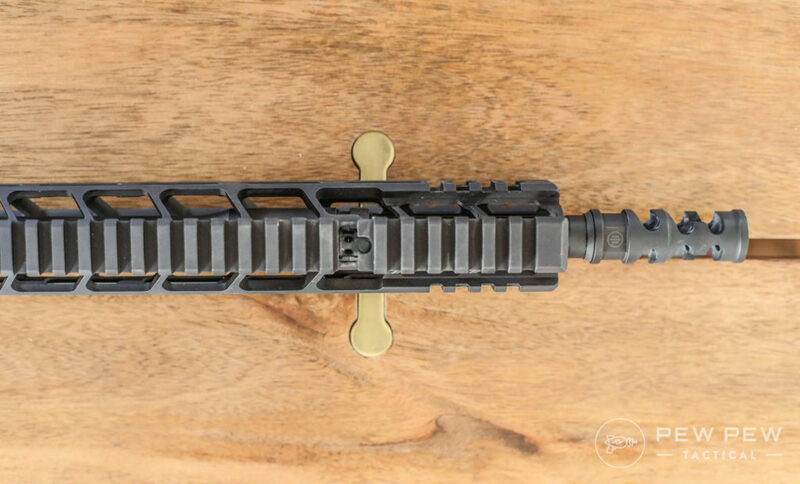 Check out our favorite AR-15 Piston Uppers & Conversion Kits for some more inspiration. Sorry in advance… What’s that hand-stop? I like that.